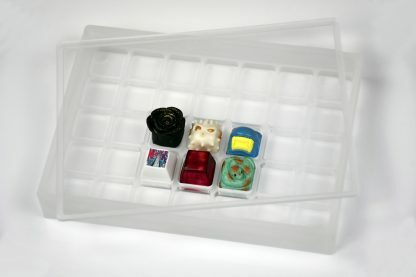 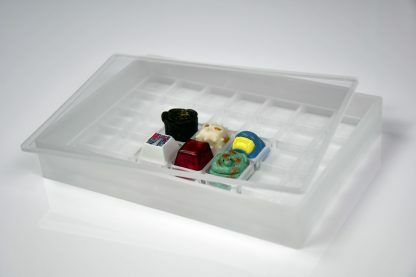 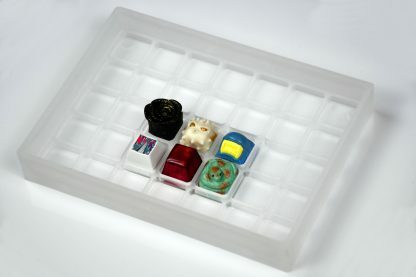 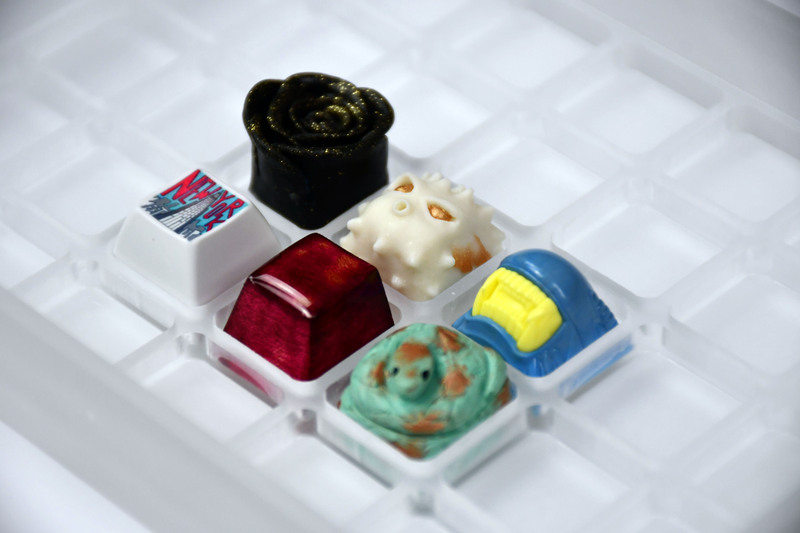 Artisan keycap storage box made with frosted acrylic. 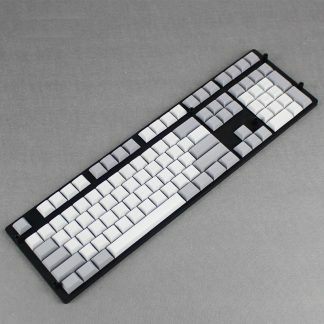 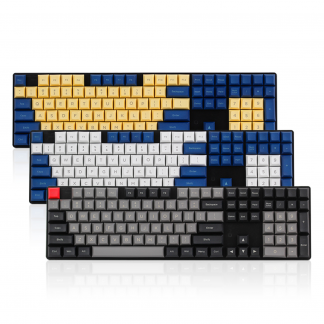 This is a gorgeous way to display those artisan keycaps while they are away from your keyboard. 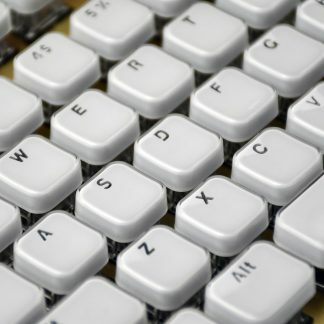 The box is made with frosted acrylic, while the lid is made of transparent acrylic for a clear view of the keycaps.